This session will look at changing HR from a transactional function that provided administrative services to the business, into a value-add solution that is focused on people. 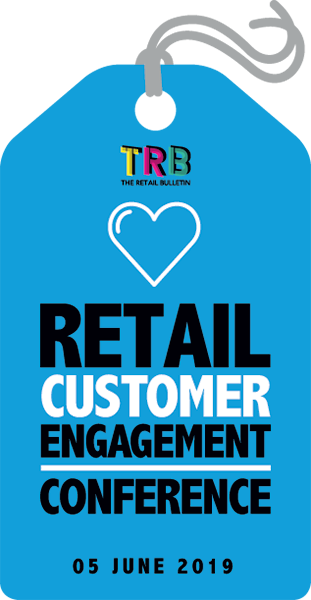 The session will explore the important link between consumer engagement and employee engagement and how having a more diverse, talented group of people needs to reflect your customer base. Are you maximising the value of your employees? What are the main drivers for developing your employee experience strategy? The processes of the employee journey - from candidate selection to farewell; is your workforce succeeding? The session will provide a framework for your organisation to create a wellbeing and mental health engagement strategy. HR must improve its digital understanding to take control of technology and shape the kind of future it wants to see. The technology retail uses keeps employees engaged and communicating - creating an open and connected world to facilitate communication, decision making and information sharing. What HR digital transformation processes should be on your agenda? How do HR bots redefine the employee experience? What are the risks and challenges associated with automation? How do we attract as a sector now and in the future? How can you transform your HR function to be future ready? What will happen to retail’s growing unemployed? 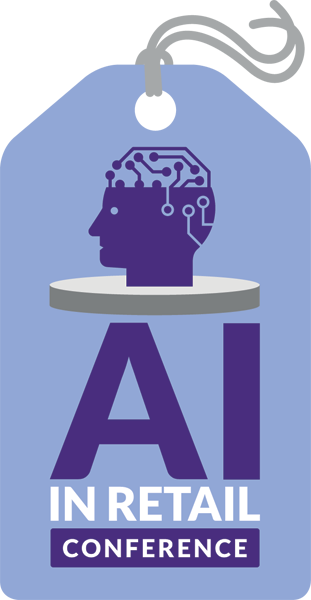 Artificial intelligence - the driving force for human change? The war for talent is all about getting business analytics and insight in every role - bringing certain skill sets to the forefront. If retail can’t quickly attract talent, what are we doing internally to bridge the gap? How do you balance the need for the right talents with diversity? What types of skills will be required in the future to attract and retain the best people? Innovative strategies to recruit the future - how will next generation technologies shape the candidate experience? This session will look at building a culture and processes where diverse and inclusive teams drive innovation and growth. Does the levy lack focus and so will not fill the widening skills gap? Should HR still be doing performance management and if so, in what format?